Thank you for our Sesshin. Thread: Thank you for our Sesshin. Now I am at Fukui,Japan. Sesshin at Feb 2019 ,5days. I am very tired,but happy. In this time we will sit from 2AM to 9PM. And our language is English at there. Maybe I will write here after Sesshin. May your time in sesshin be peaceful, enlightening, and otherwise uneventful, Kakunen. Oh, those Koan Introspection Zazen (看話禅) guys in Soto clothing at Hosshinji! Don't let them confuse you! Really. Enjoy Sesshin, Kakunen. It is very interesting to learn about your practice. To exclude the satori experience from shikantaza would necessarily involve stigmatizing as meaningless and even masochistic the Buddha's strenuous efforts toward enlightenment, and impugning the Patriarchs' and Dogen' s own painful struggles to that end. This relation of satori to shikantaza is of the utmost importance. Unfortunately it has often been misunderstood, especially by Westerners to whom Dogen' s complete writings are inaccessible. It thus not infrequently happens that Western students will come to a Soto temple or monastery utilizing koans in its teaching and remonstrate with the roshi over his assignment of a koan, on the ground that koans have as their aim enlightenment; since all are intrinsically enlightened, they argue, there is no point in seeking satori. So what they ask to practice is shikantaza, which they believe does not involve the experience of enlightenment. Such an attitude reveals not only a lack of faith in the judgment of one's teacher but a fundamental misconception of both the nature and the difficulty of shikantaza, not to mention the teaching methods employed in Soto temples and monasteries. A careful reading of these introductory lectures and Yasutani-roshi's interviews with ten Westerners will make clear why genuine shikantaza cannot be successfully undertaken by the rank novice, who has yet to learn how to sit with stability and equanimity or whose ardor needs to be regularly boosted by communal sitting or by the encouragement of a teacher or who, above all, lacks strong faith in his own Bodhi-mind coupled with a dedicated resolve to experience its reality in his daily life. Because today, Zen masters claim, devotees are on the whole much less zealous for truth, and because the obstacles to practice (posed by the complexities of modem life) are more numerous, capable Soto masters seldom assign shikantaza to a beginner. They prefer to have him first unify his mind through concentration on counting the breath; or where a burning desire for enlightenment does exist, to exhaust the discursive intellect through the imposition of a special type of Zen problem (i.e., a koan) and thus prepare the way for kensho. By no means, then, is the koan system confined to the Rinzai sect as many believe. Yasutani-roshi is only one of a number of Soto masters who use koans in their teaching. Genshu Watanabe-roshi, the former abbot of Soji-ji, one of the two head temples of the Soto sect, regularly employed koans, and at the So to monastery of Hosshinji, of which the illustrious Harada-roshi was abbot during his lifetime, koans are also widely used. 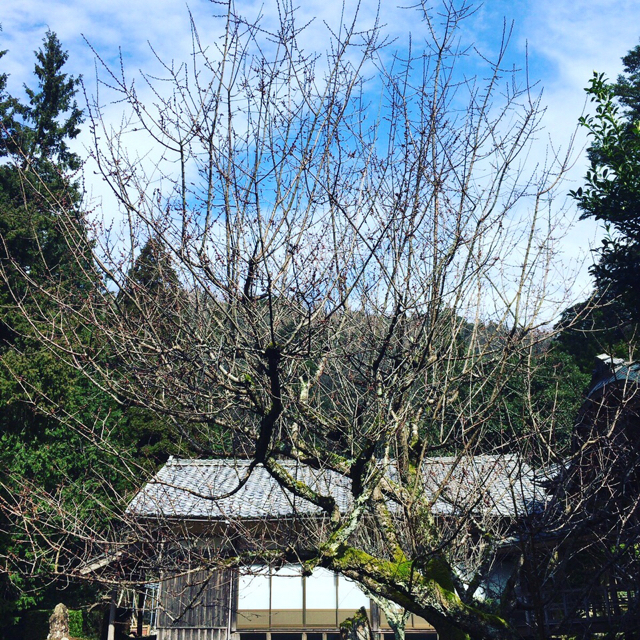 ... [Yasutani Roshi] began attending sesshin regularly at Harada roshi's monastery, Hosshin-ji. At his very first sesshin he attained kensho with the koan Mu. The above is wrong on so many counts in describing Shikantaza, and represents the big booming "Kensho" emphasis of the Sambokyodan and Harada-Yasutani Lineage. Shikantaza is regularly the practice of beginners and long time practitioners alike. Shikantaza is all about "enlightenment," but not about the search for the explosive "Kensho" described in Three Pillars. 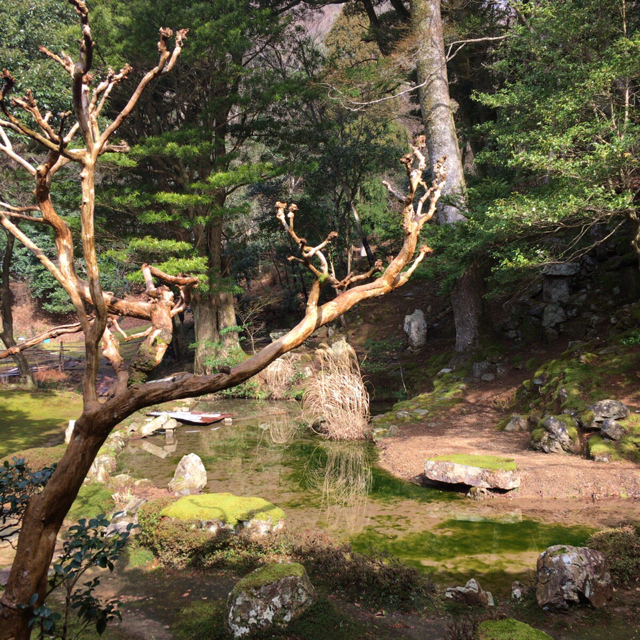 However, when at Hosshinji sit as the Hosshinjians sit. Last edited by Jundo; 02-05-2019 at 06:10 PM. Thank you for sharing Kakunen - interesting stuff. And thanks for the teaching Jundo, fascinating. I share some pics at here. I am glad that you were able to go back. One thing I found our from Kakunen is that I misspoke. He was not sitting Sesshin at Hosshinji, the temple with the hard Koan Instrospection style I mentioned. 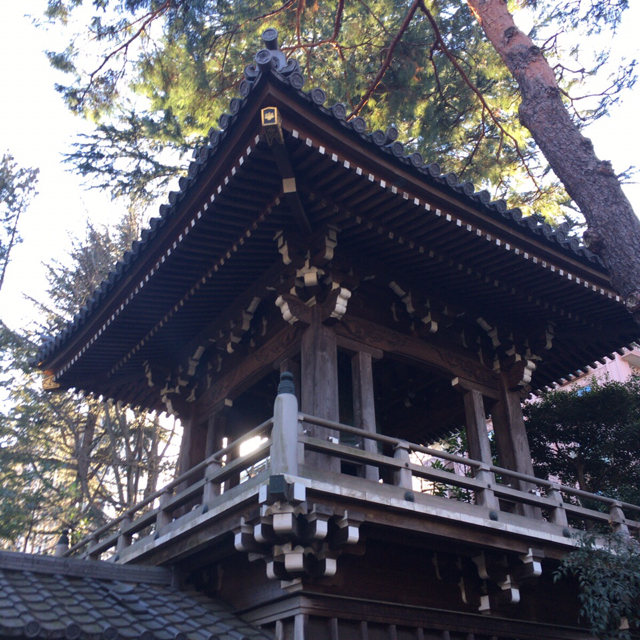 He was at Myotokuji, where he usually practices. Still, hard enough when not feeling well. Kakunen, this was a Sesshin on the Zafu, on the floor, in the hospital bed, back on the Zafu again! Abbot Muho at Antaiji practiced at Hosshinji. Three years later, after graduating from university, Muhō was ordained as a Sōtō Zen monk under the abbot Miyaura Shinyu Rōshi. Apart from Antai-ji, he has trained for one year at the Rinzai monastery Tōfuku-ji in Kyoto, and one year at Hosshin-ji in Obama, Fukui. Last edited by Kakunen; 02-11-2019 at 11:18 AM. I will share video at very cold and wild wind at there. In this time very hard for me,but now I am calm. But I can not touch my new mind and body,right now. Maybe few days or weeks ago,I will feel my change of mind and body. Sesshin at there is special for me,every step,breath become one,I feel. I felt Europe in this Sesshin,because German and Netherlands monk sit together. But I feel I will be more silence at society . And I hope our world will be peace. Last edited by Kakunen; 02-11-2019 at 06:29 PM. After come back to Tokyo,I don’t finish Sesshin. 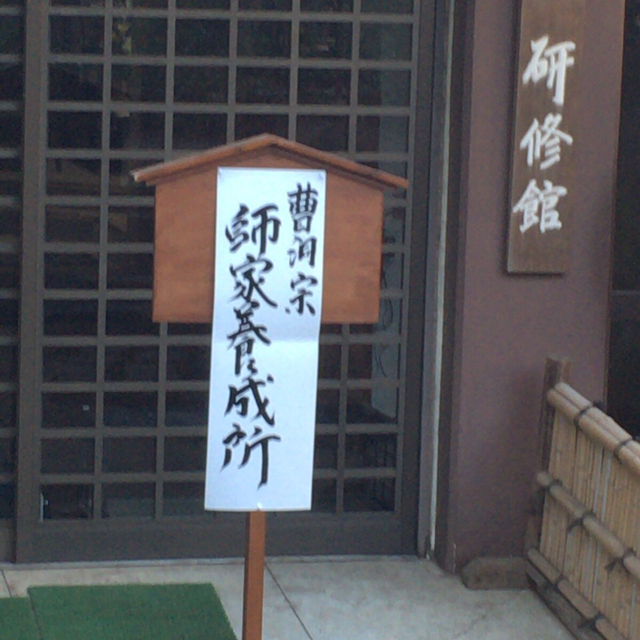 Coming to Kannon-in,where teacher’s training course is open now.Official Soto sect. I practice lots of monk who will teach Zen. I am very honor to train them. Wonderful to see such a beautiful place. Thank you for sharing these photographs, Kakunen.